An ultimate DRM audio converting tool. NoteBurner M4P Converter is a versatile music converter that helps convert M4P to MP3, M4B to MP3, WMA to MP3, M4P to M4A, WMA to WAV, M4A to MP3, RM to MP3, and more! 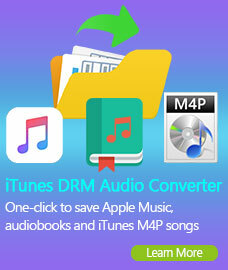 This DRM converter supports converting both DRM protected and non-protected audio files to MP3, WMA, WAV, M4A (AAC), OGG, FLAC that are ready for playback on any computers or compatible music devices like iPod, iPhone, Zune, PSP, Archos, Sony Walkman, and any other MP3/MP4 music players, as well as for mobile phones. NoteBurner M4P Converter doesn't crack DRM control. 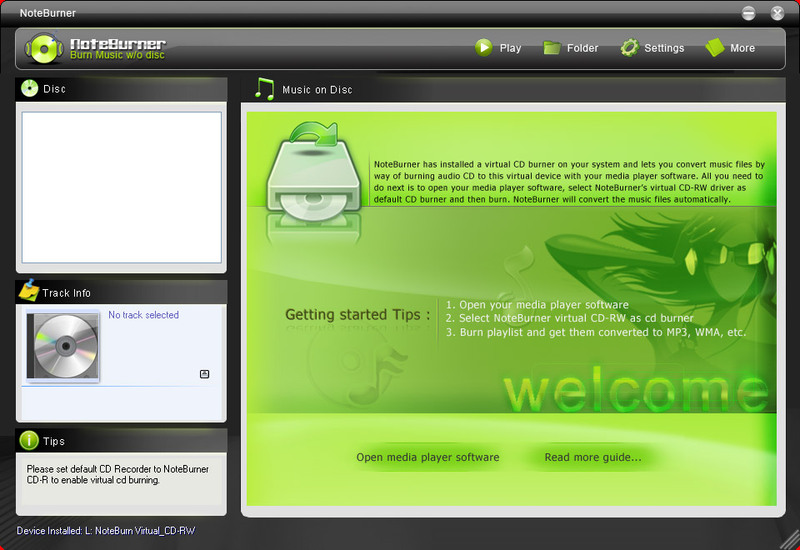 It simulates the Burning, Ripping and Encoding process by installing a virtual CD burner named "NoteBurner Virtual CD-RW". All you need to do is to burn your playlist from your media player software to the virtual CD burner, and NoteBurner will convert all music files in the playlist to MP3, unprotected WMA or WAV files automatically. 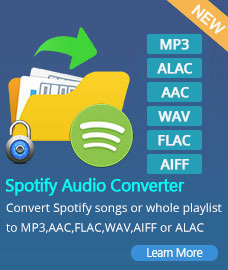 Legally convert DRM copy-protected WMA, AAC, M4B, AA, M4P audio to unprotected MP3, WAV, WMA, AAC, OGG and FLAC formats with ID3 tags preserved. With this DRM Converter, you can easily remove DRM protection from songs bought from Yahoo Music, Napster, iTunes Store, Rhapsody, MSNMusic, AOL Music, Sony Connect, iMusica, Wal-Mart and other services which music can be played with Windows Media Player, Realplayer or iTunes. Offer batch mode for converting large collection of music. In iTunes, you can create a new playlist, drag audio files from the library to the playlist, choose our NoteBurner Virtual_CD_RW as the CD burner, hit Burn button, then the program will do the batch conversion for you.